Samsung has also launched it’s slimmest device with 5.9 mm of thickness. But as of now Samsung has kept this device to China only as it was officially launched in China. On the front, it is quiet similar to Samsung’s Flagship device of 2015, i.e. Galaxy S6 Edge, whereas, the back and bezel is made up of aluminium. 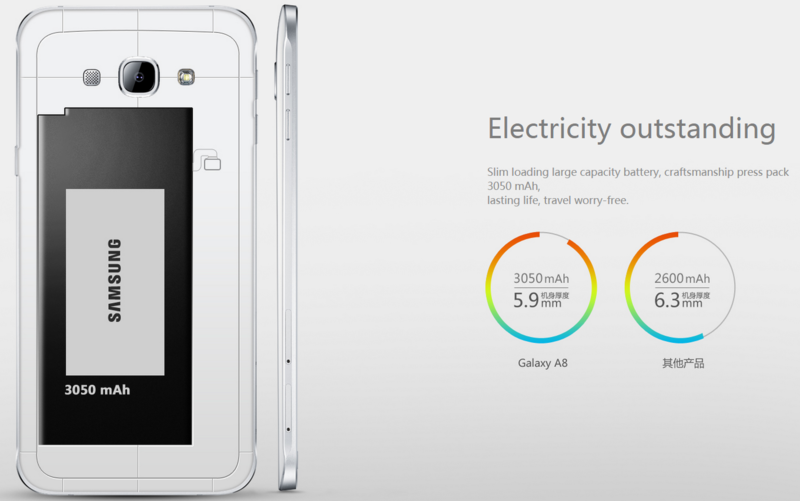 Surprisingly, The 5.9mm handset packs a 3,050 mAH of battery. Samsung using the F1.9 aperture lens in rear of the device and 120° wide angle lens in the front for selfie shots. 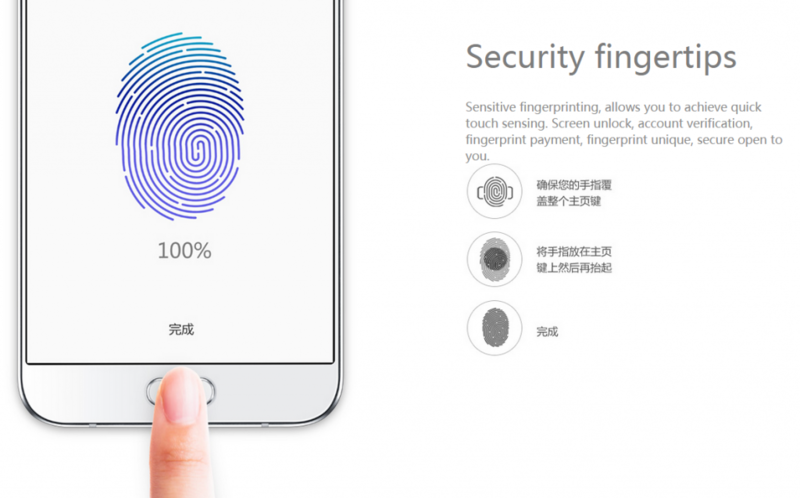 Device also includes a new fingerprint scanner which was earlier seen in Samsung Galaxy S6 and S6 Edge. As far as software is concerned, the device comes with Android Lollipop 5.1.1 out of the box. 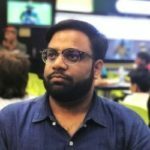 Samsung has not disclosed the pricing and availability details as of now.